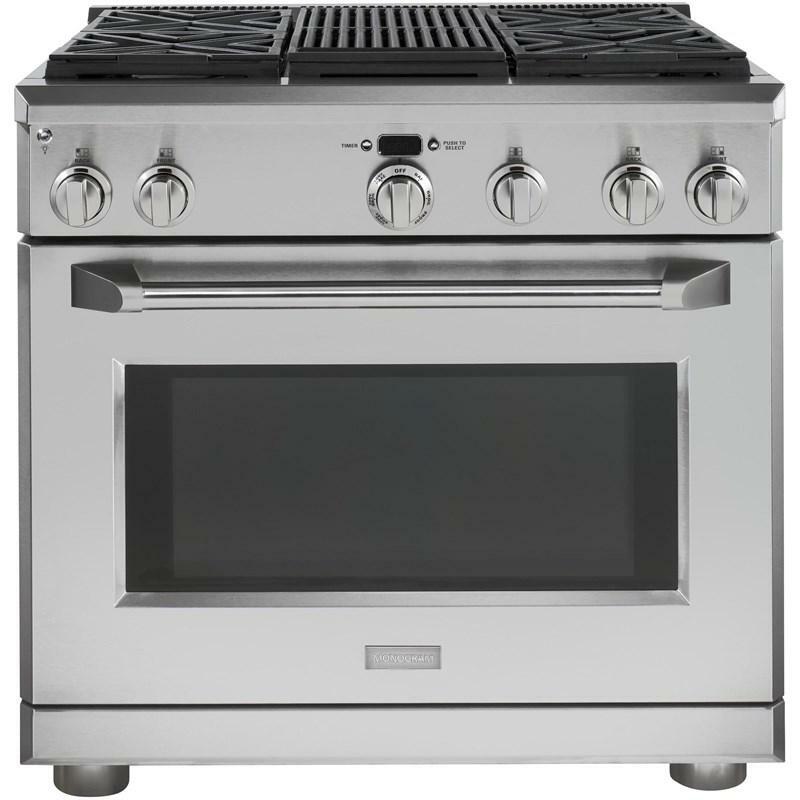 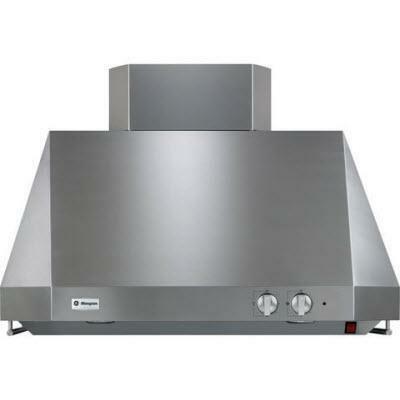 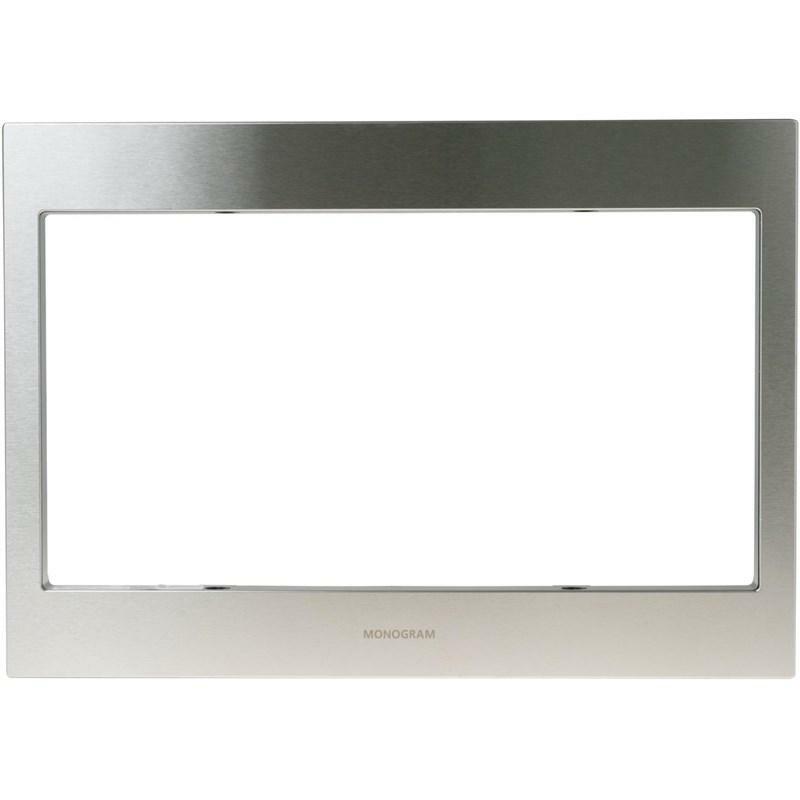 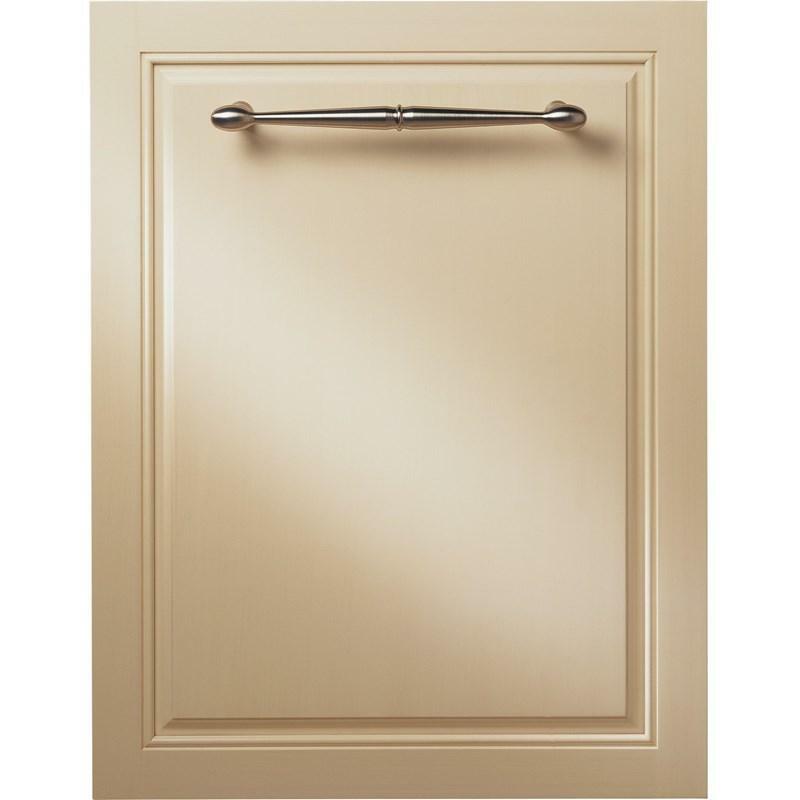 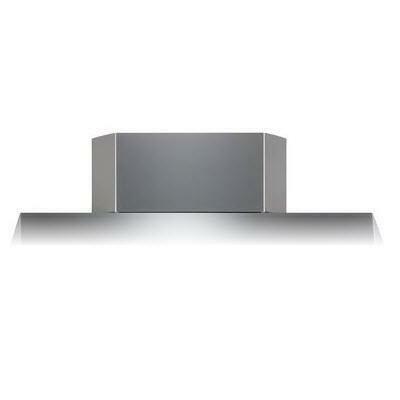 Monogram Ventilation Accessories ZX36DC12SS (Duct Kits) from Hills Flat Lumber Co.
12" Decorative stainless steel duct cover for 30" and 36" GE Monogram Pro Hoods. 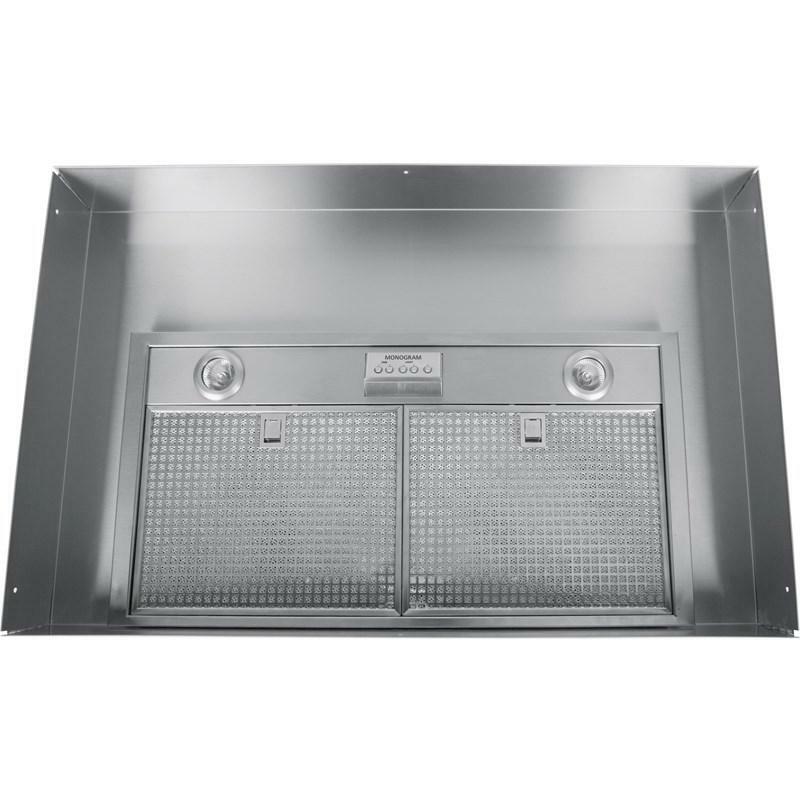 The duct cover conceals the ductwork running from the top of the hood to the ceiling or soffit. 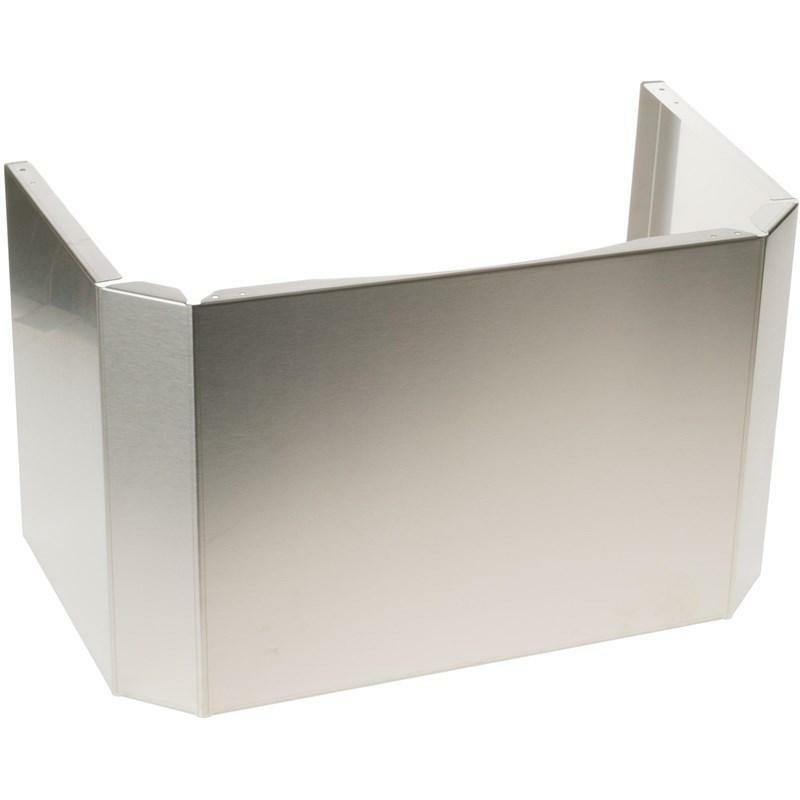 Stack one or more duct covers over the top of the hood to reach your ceiling height. 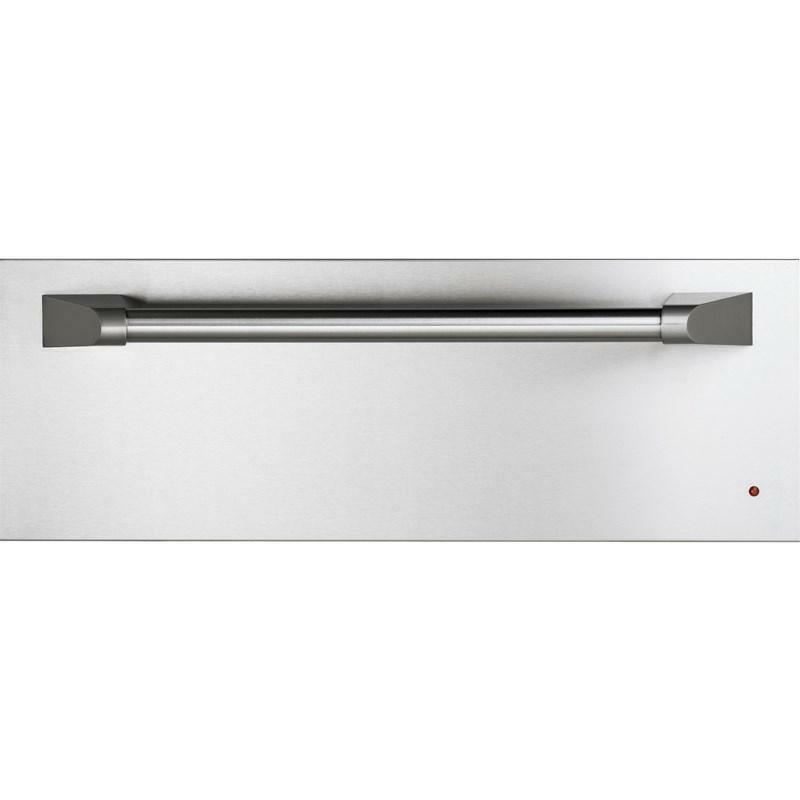 Information 12" Decorative stainless steel duct cover to conceal the ductwork from the top of the hood. 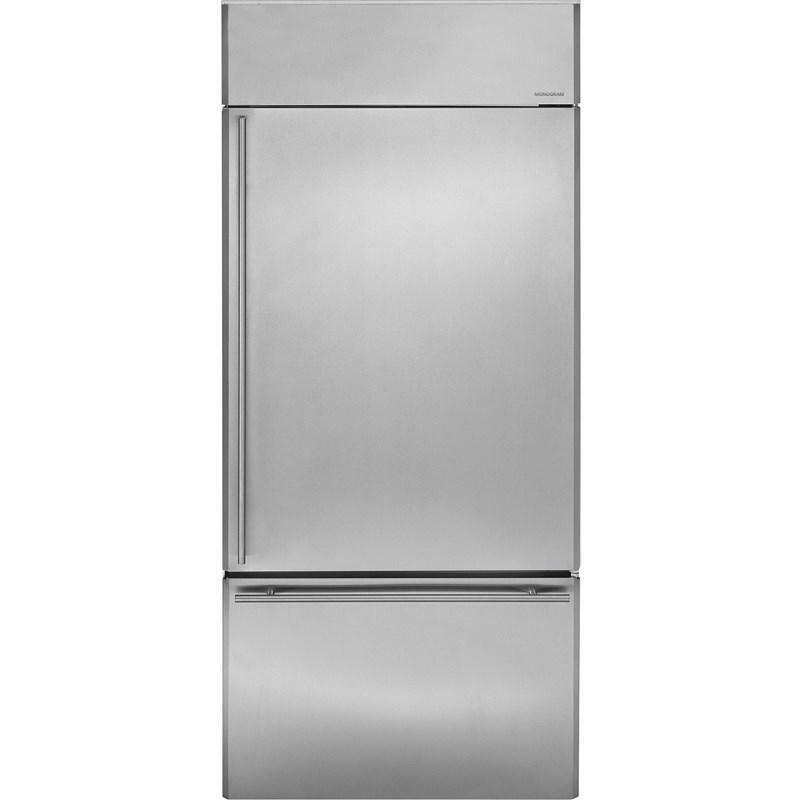 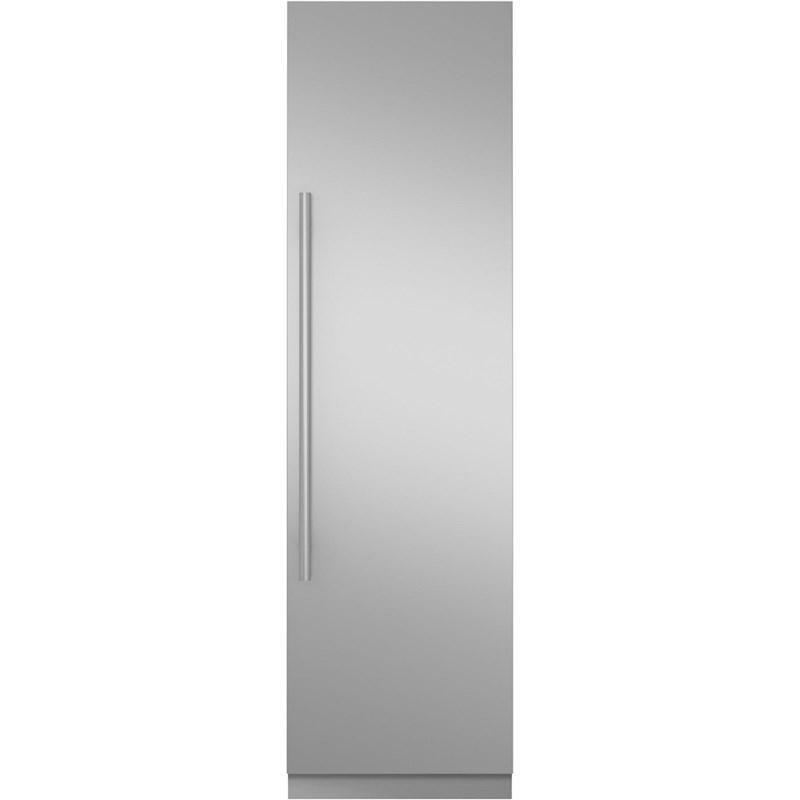 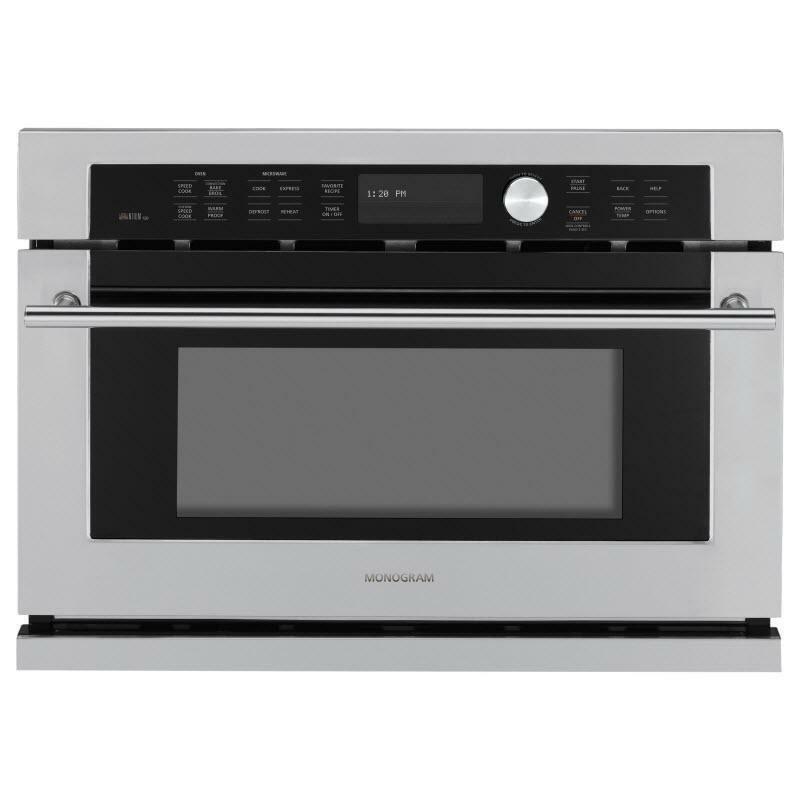 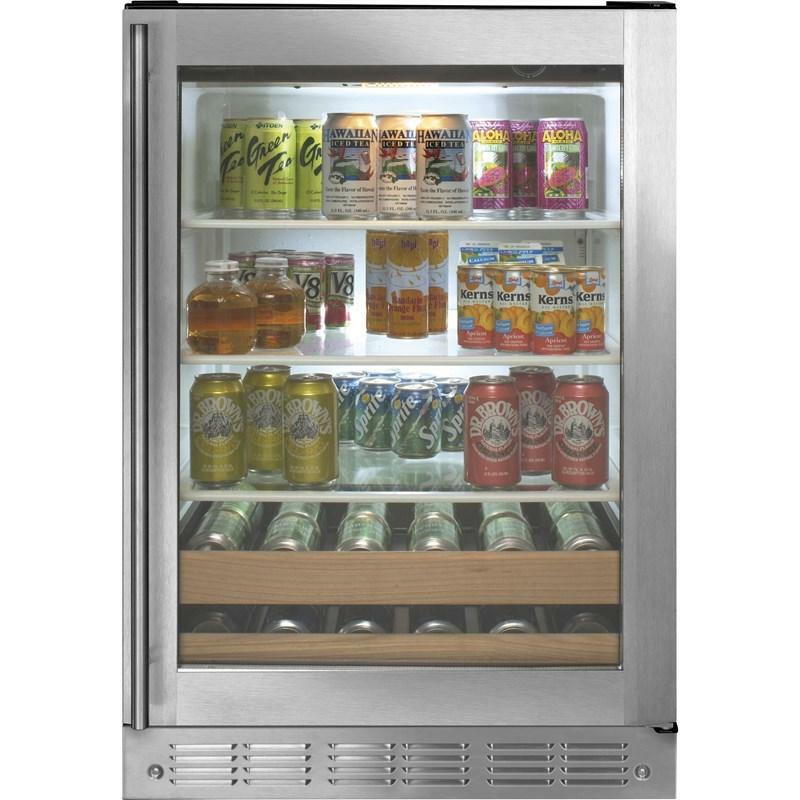 Monogram 24" fully integrated refrigerator or freezer - European tubular stainless steel handle.